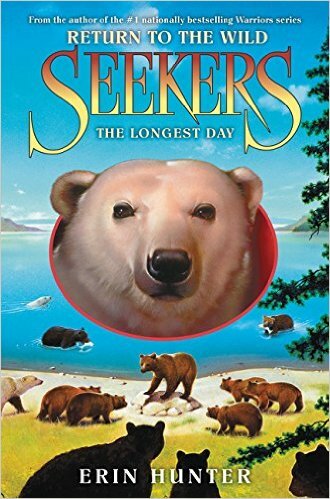 It’s here, the last ever Seekers book. I loved writing it because I adore hanging out with Lusa, Toklo and the gang. I felt honoured to be asked to bring this lovely Erin Hunter series to a close. And it is particularly special to me because it is the last book I worked on with Victoria Holmes. Feel free to discuss anything here. This is, after all, a spoiler page. There will be spoilers. They should make a third series and a fourth and a 5th!!!!! !